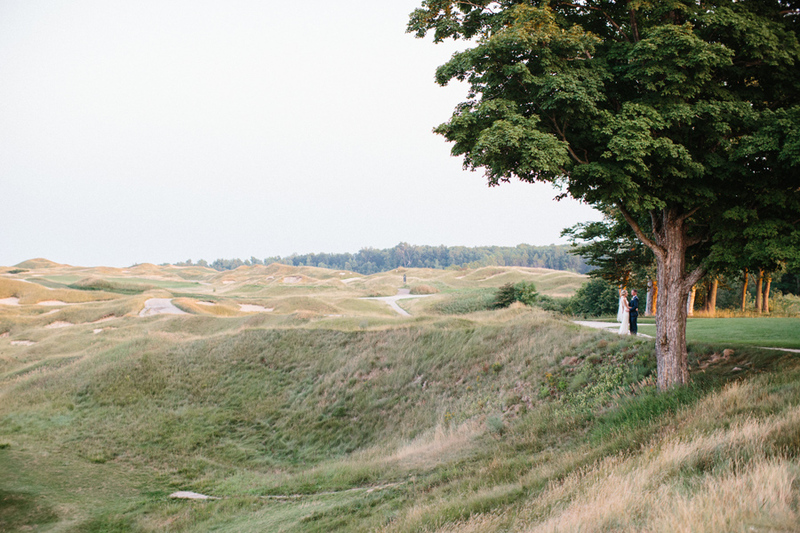 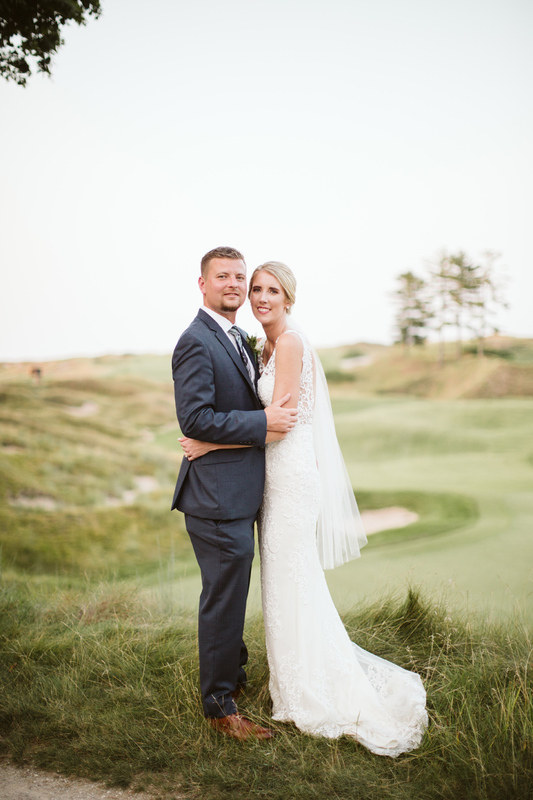 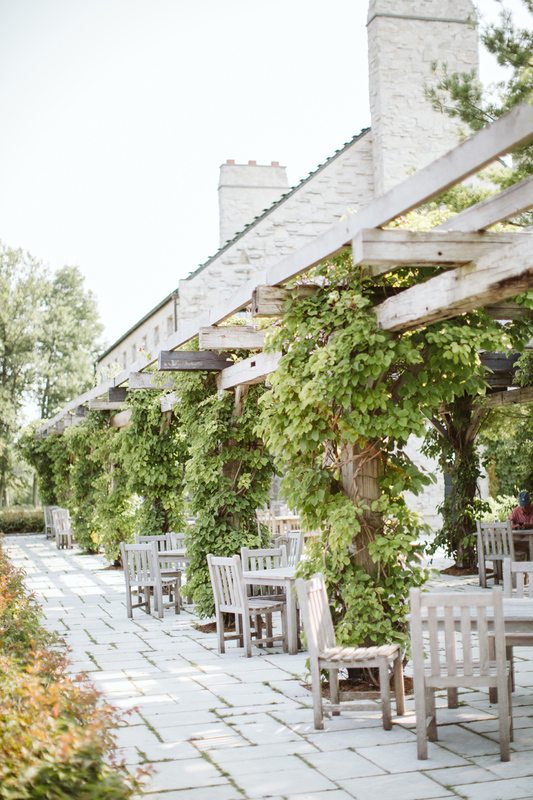 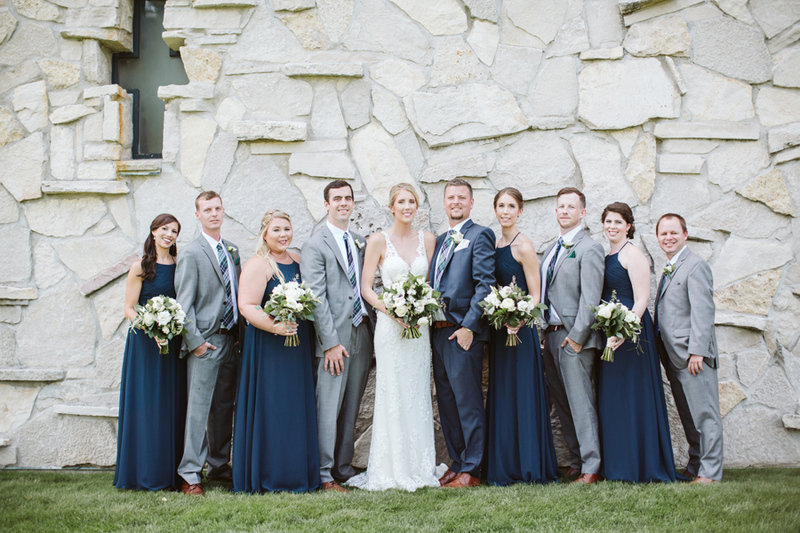 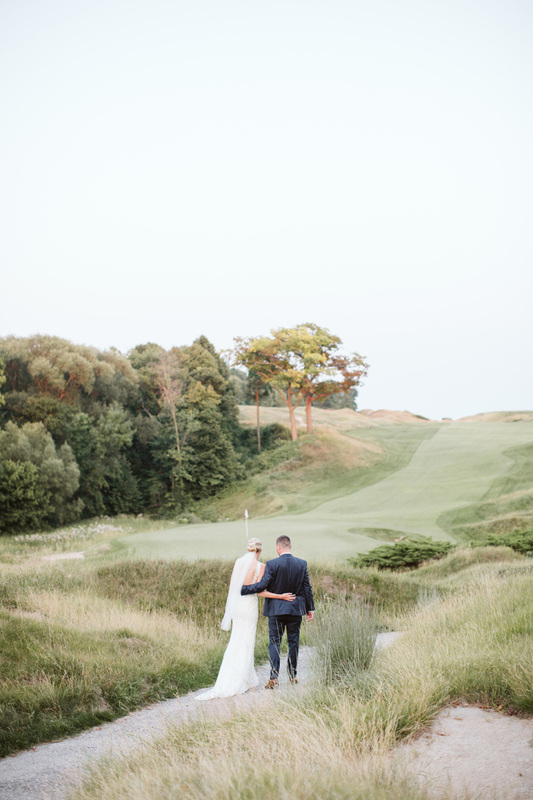 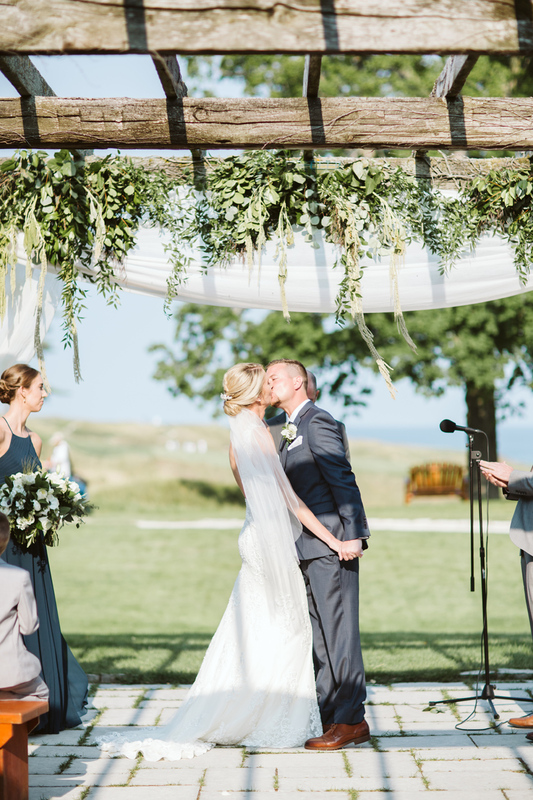 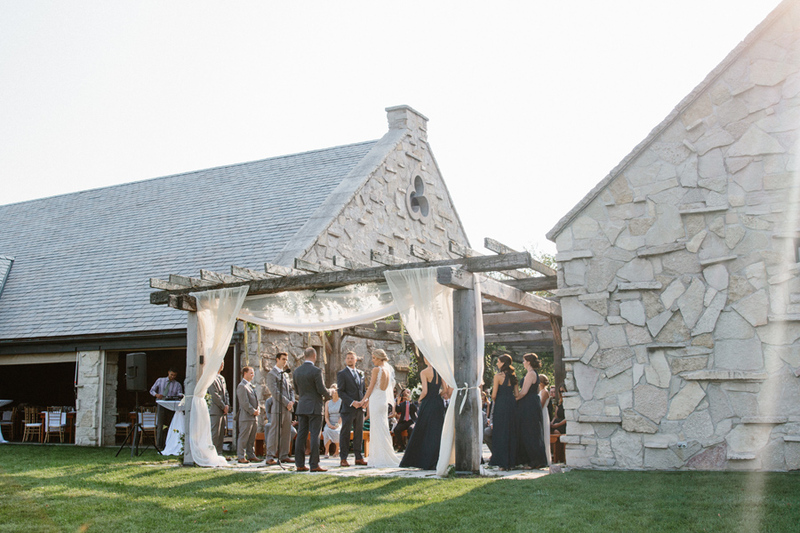 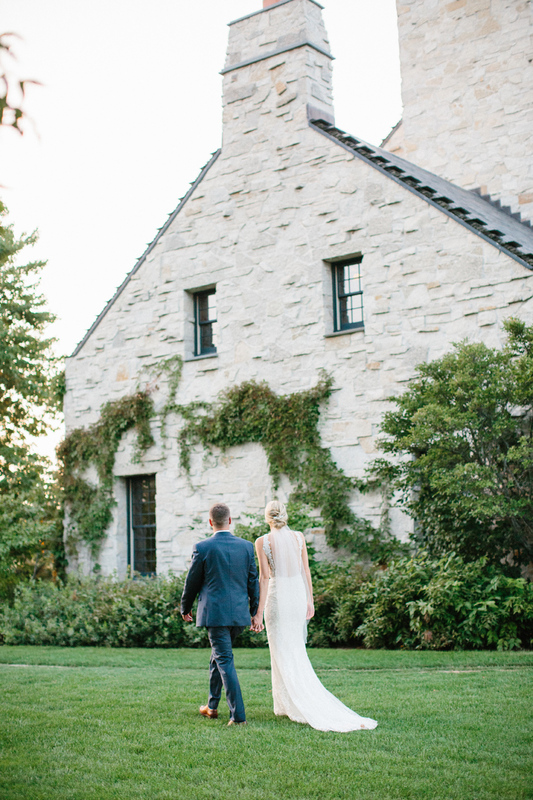 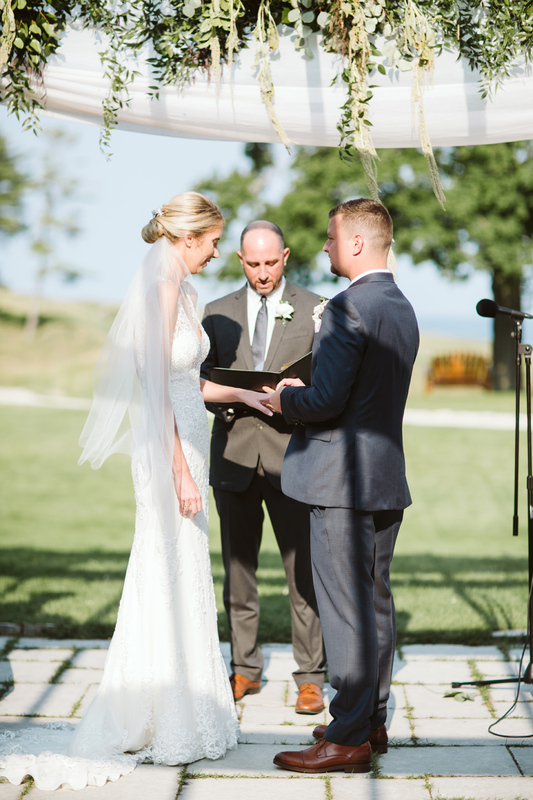 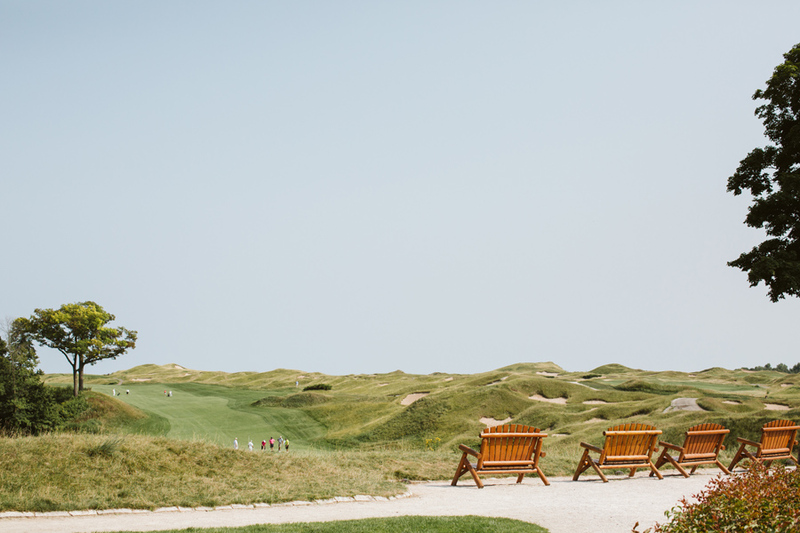 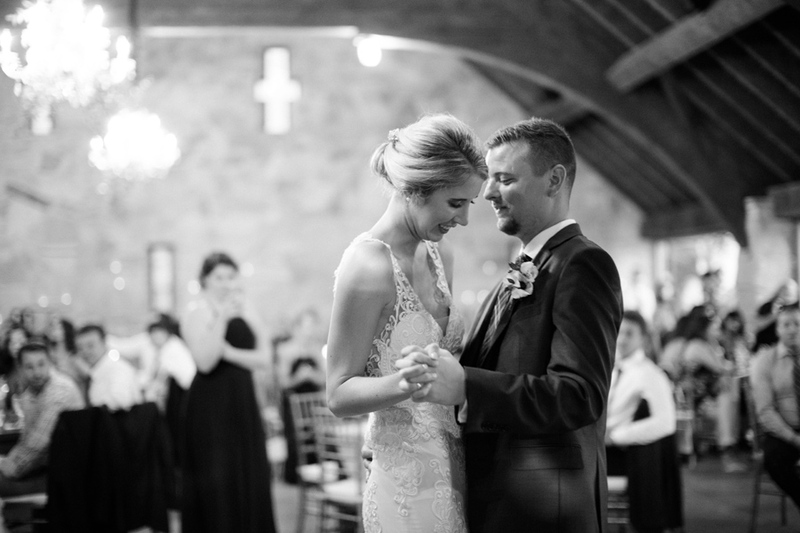 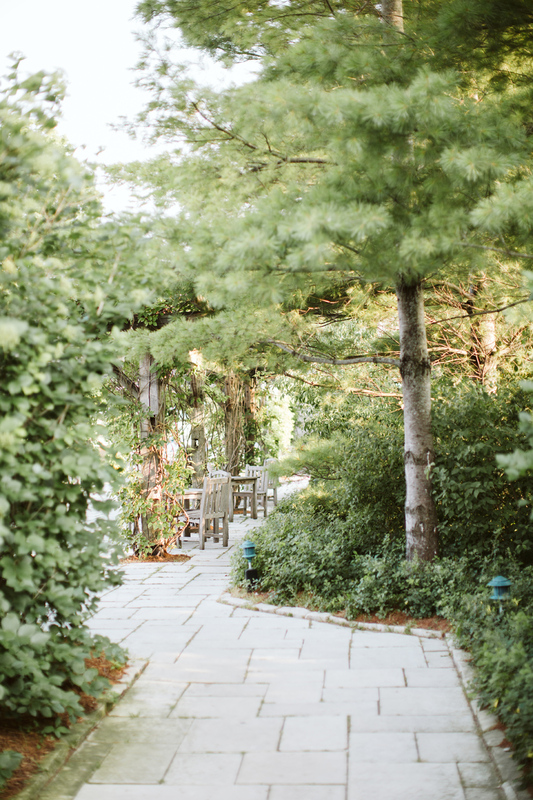 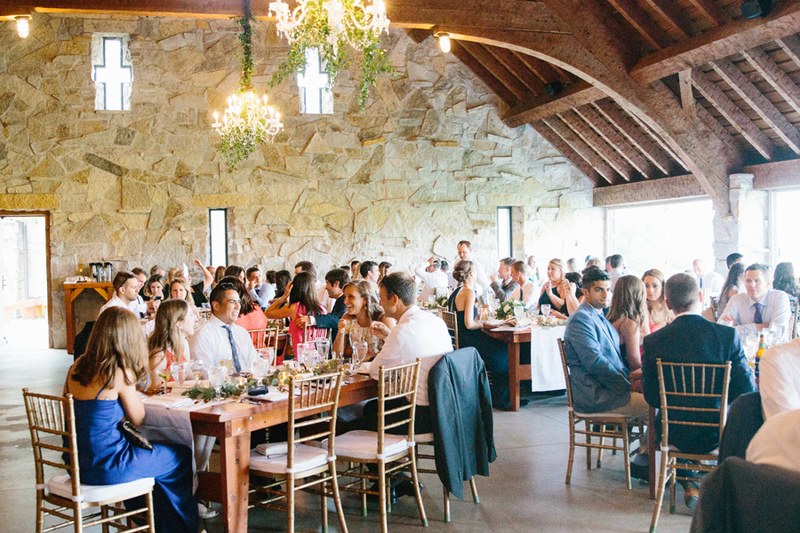 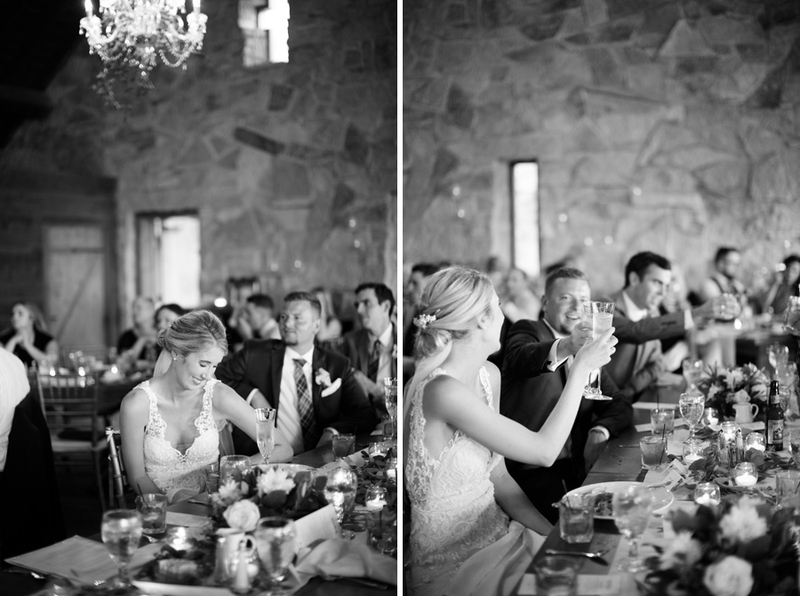 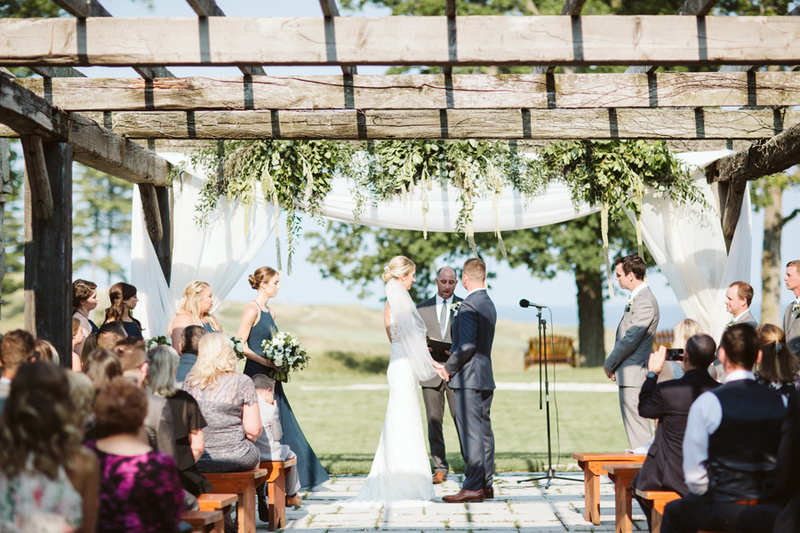 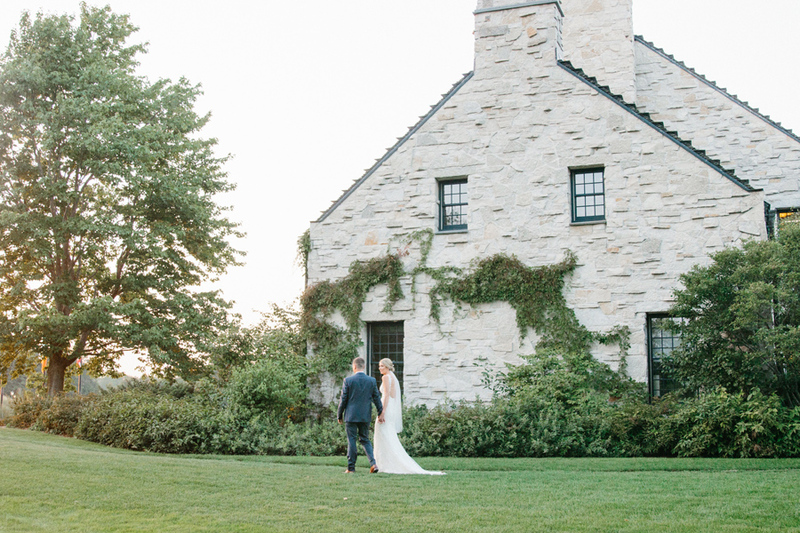 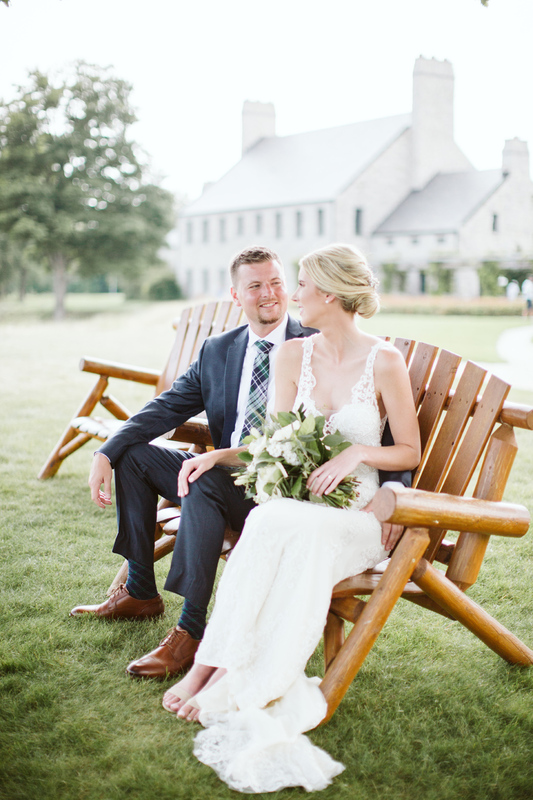 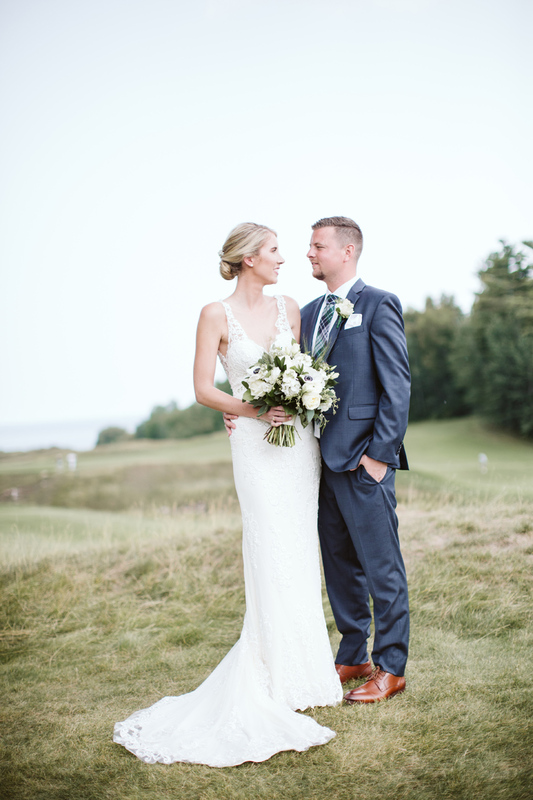 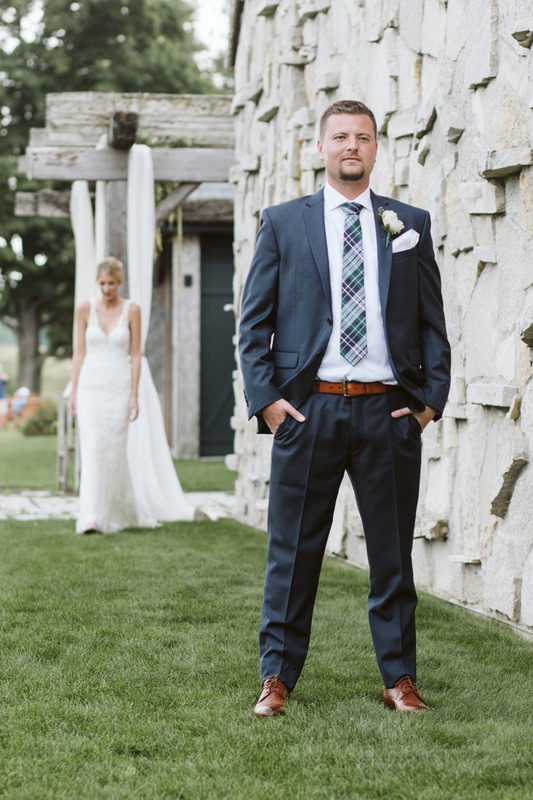 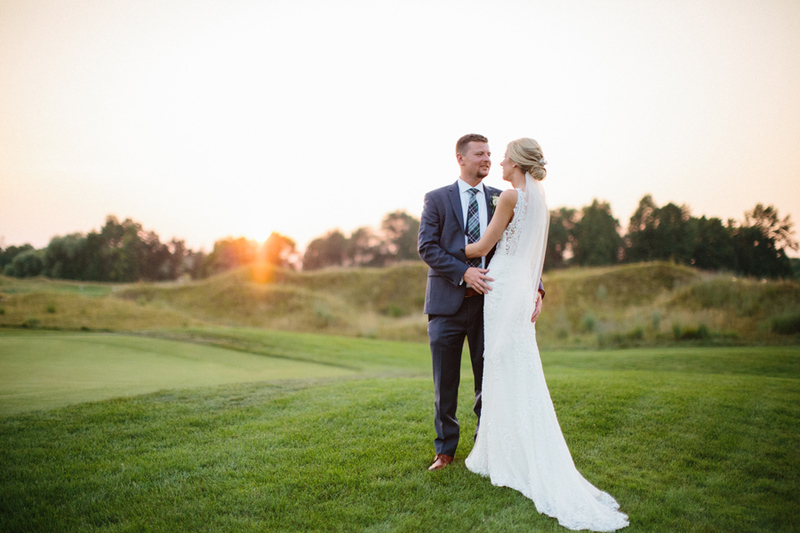 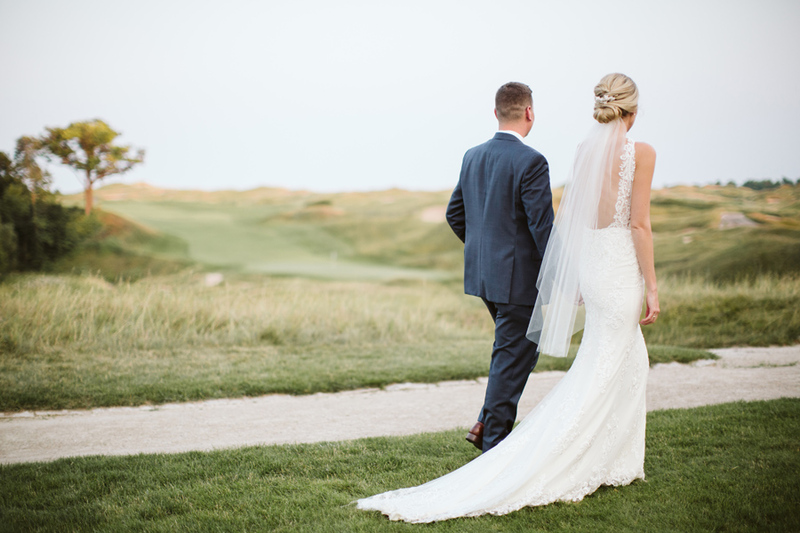 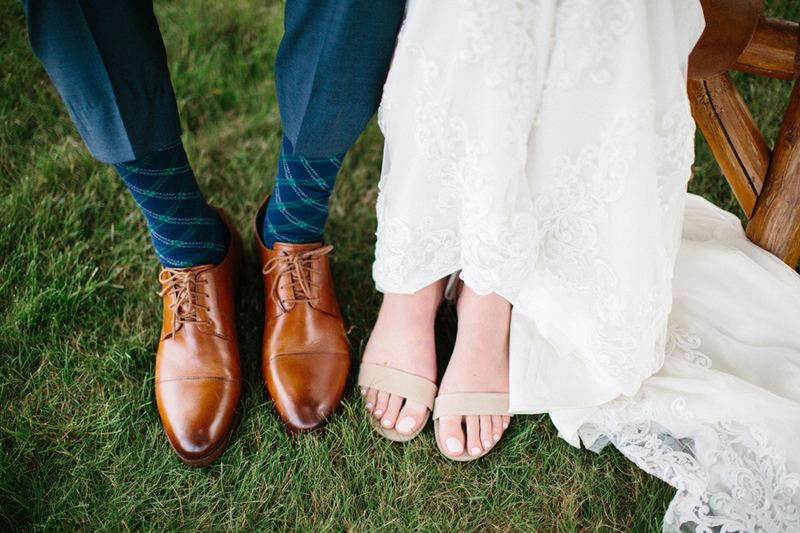 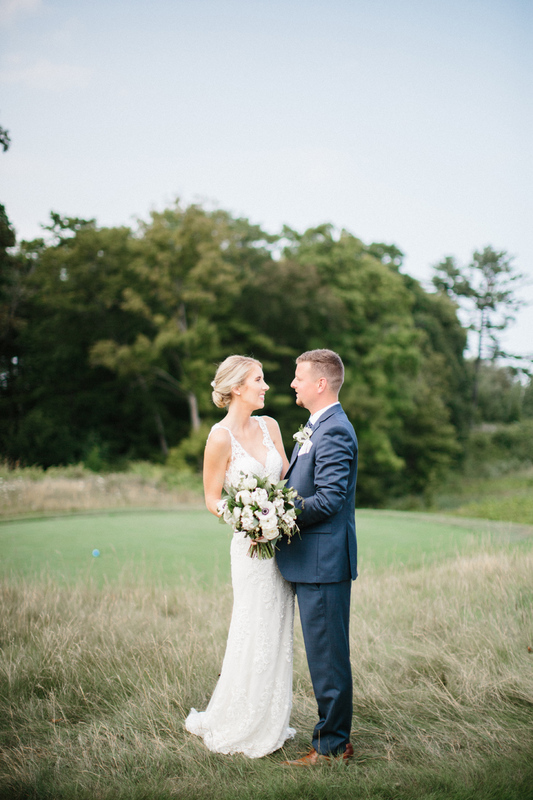 This Classic wedding at the breathtaking Whistling Straits was certainly a highlight of my season. 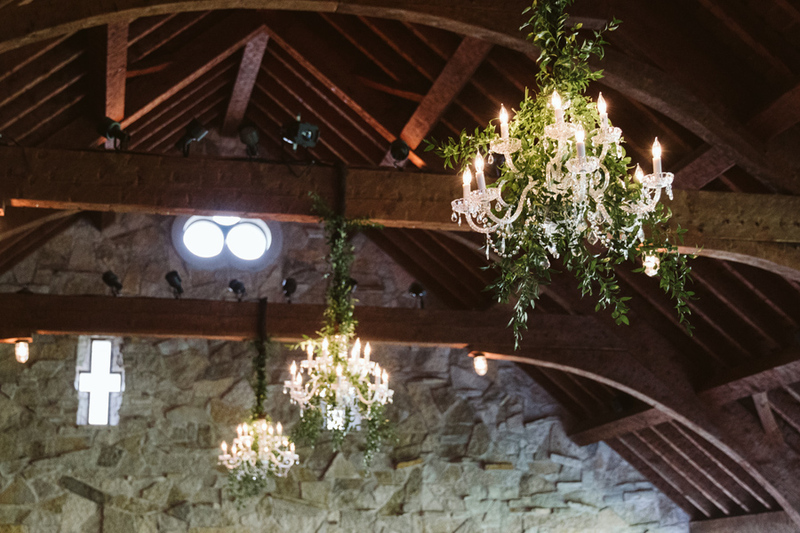 This venue is seriously stunning, the views, the outdoor ceremony space, the Irish barn it's all simply stunning. 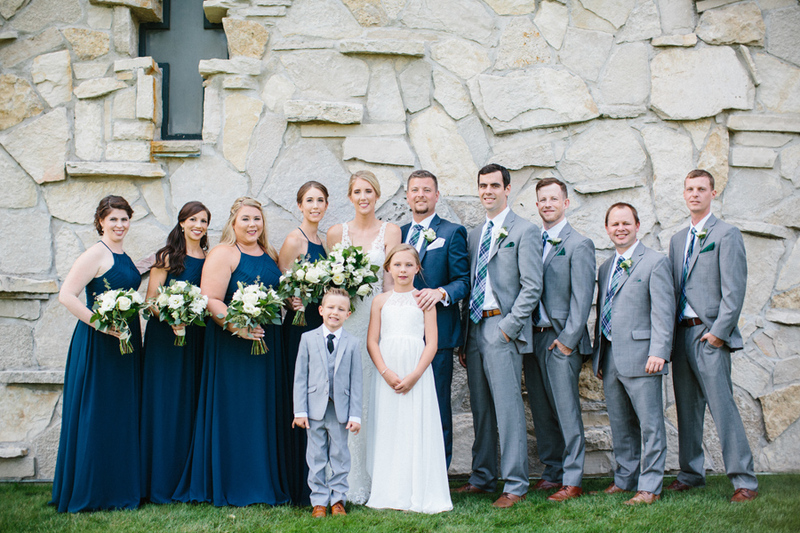 Then you add in this pair, Jack and Caite and their friends and family on the most beautiful day and the result has blown me away. 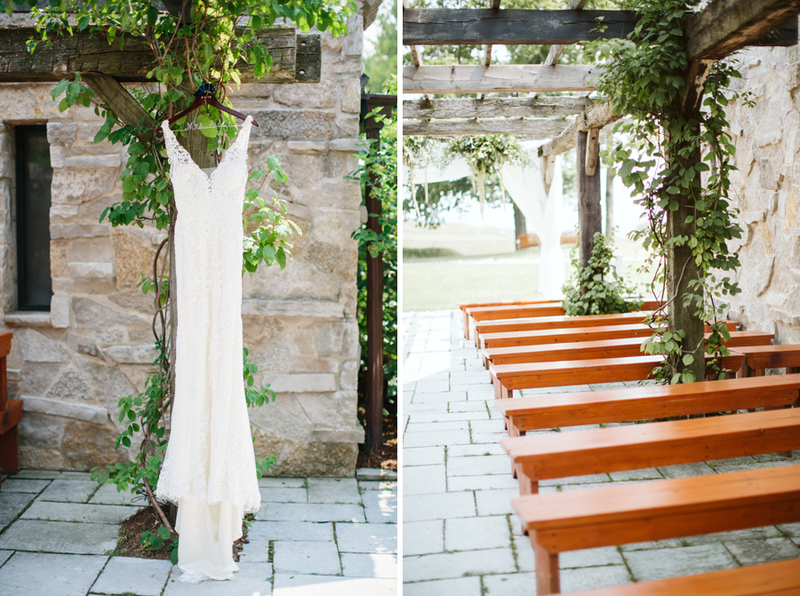 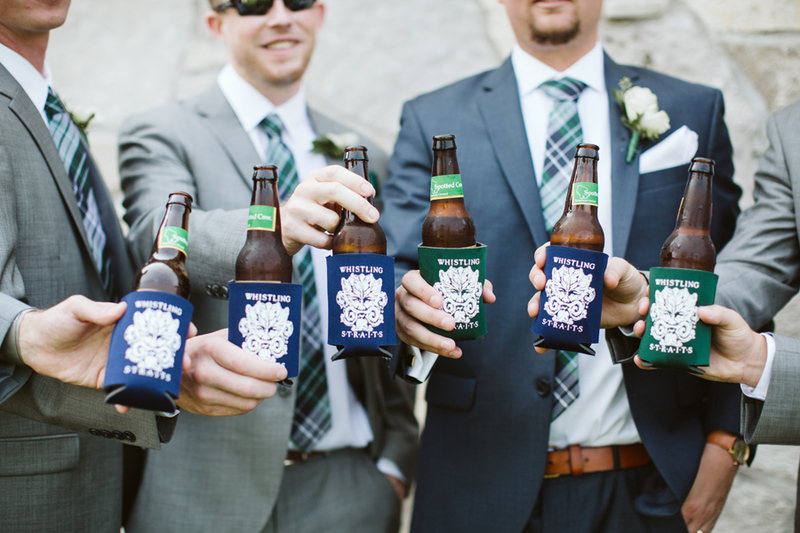 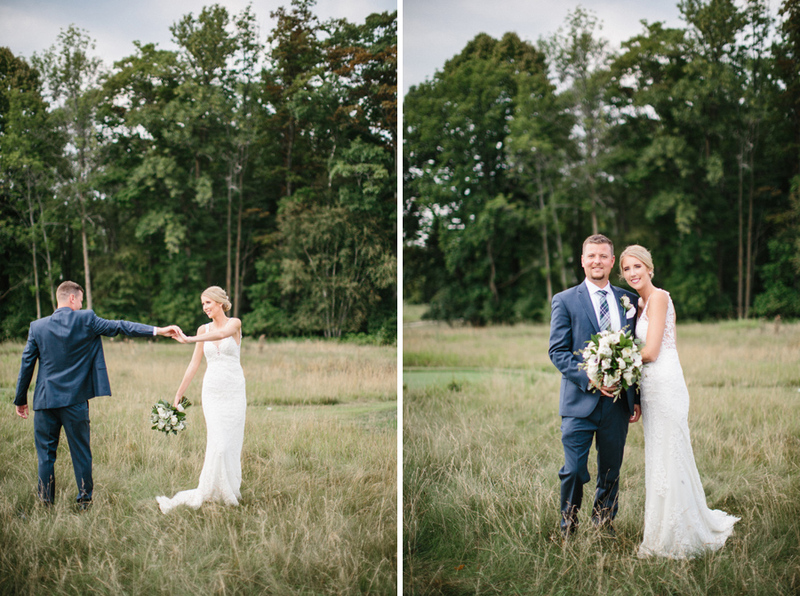 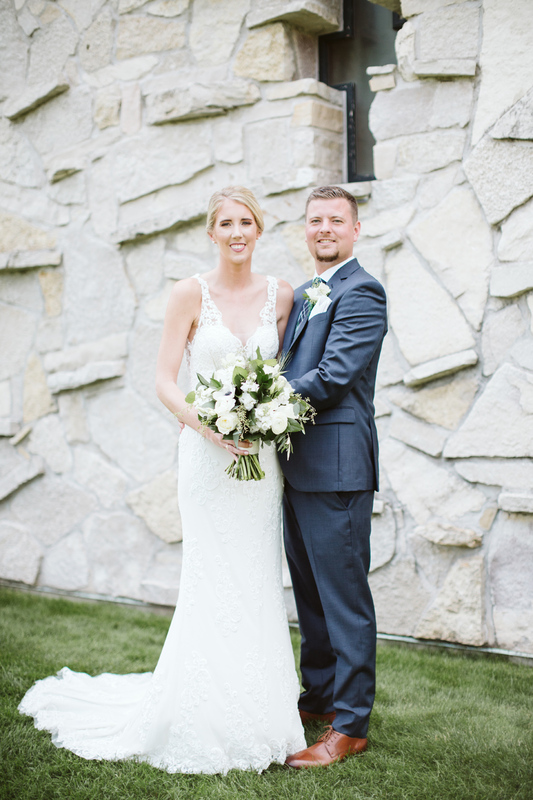 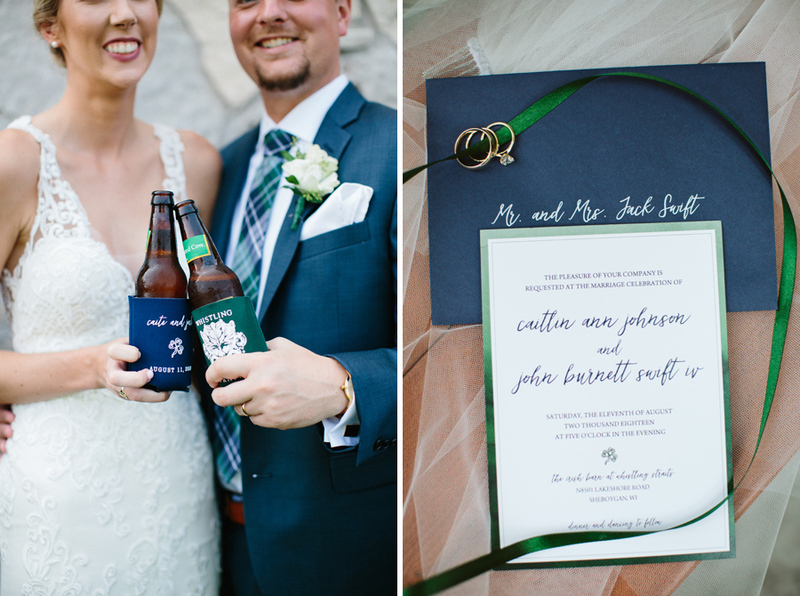 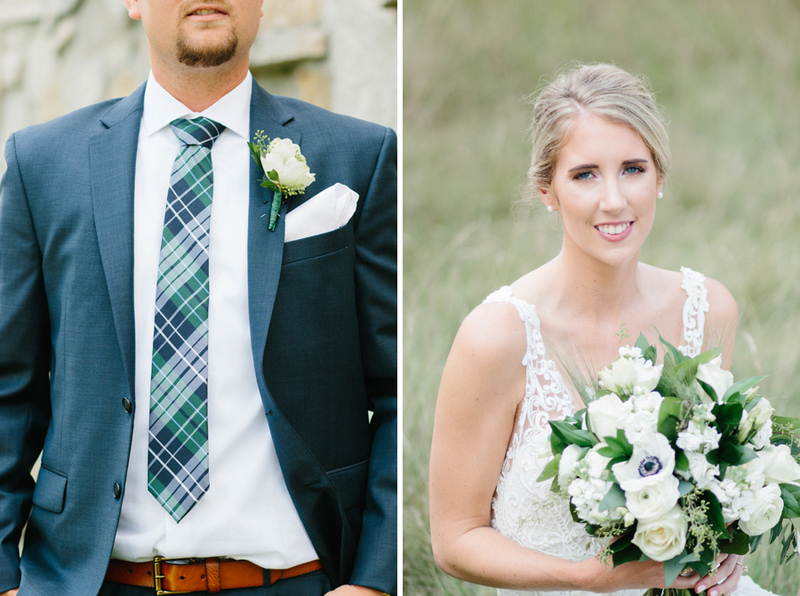 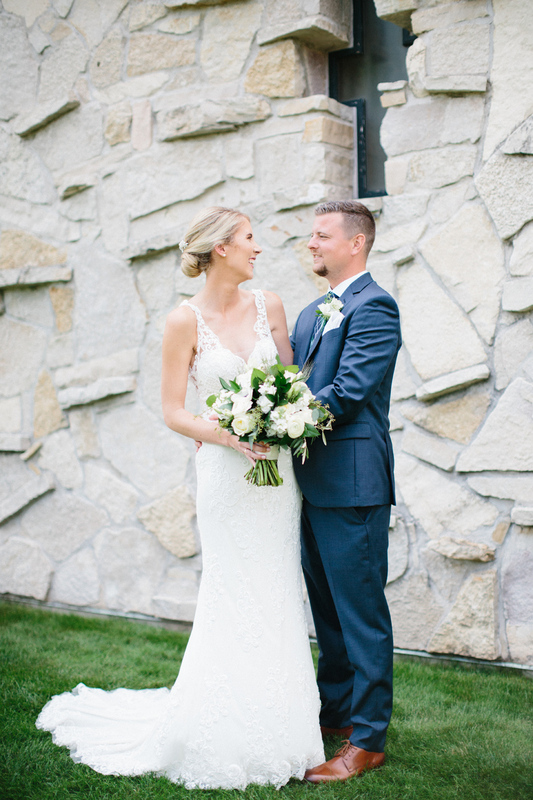 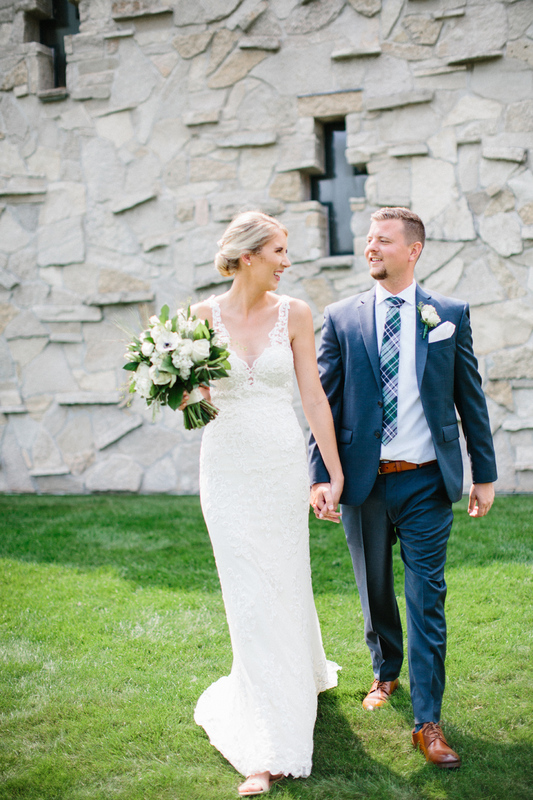 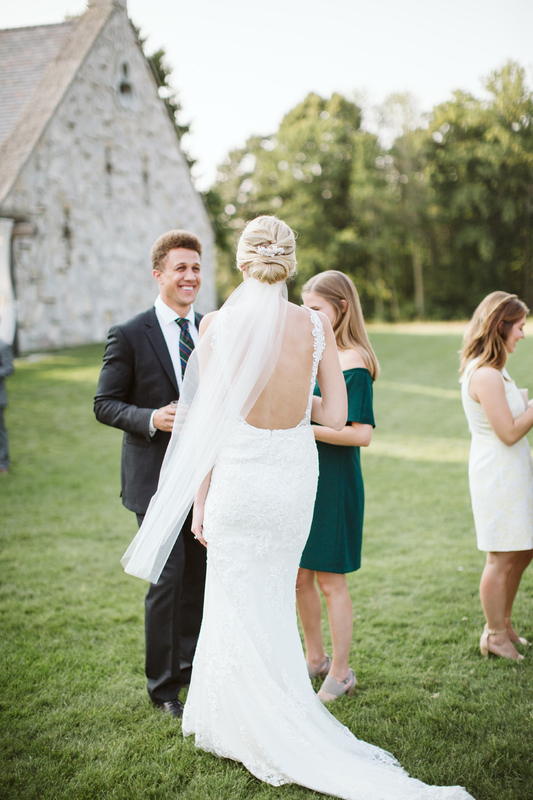 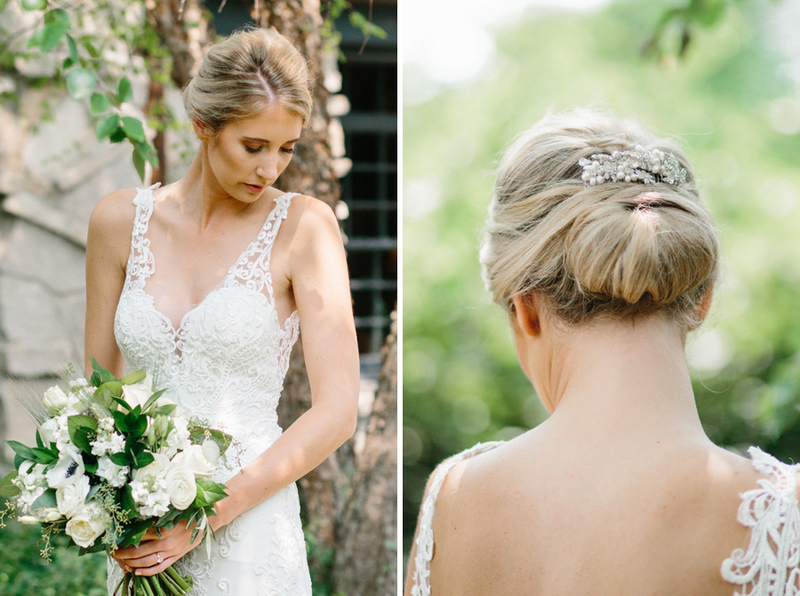 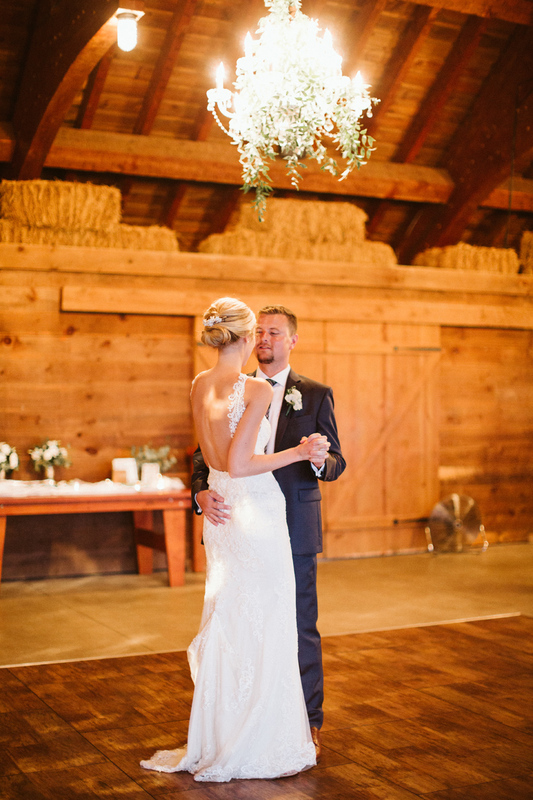 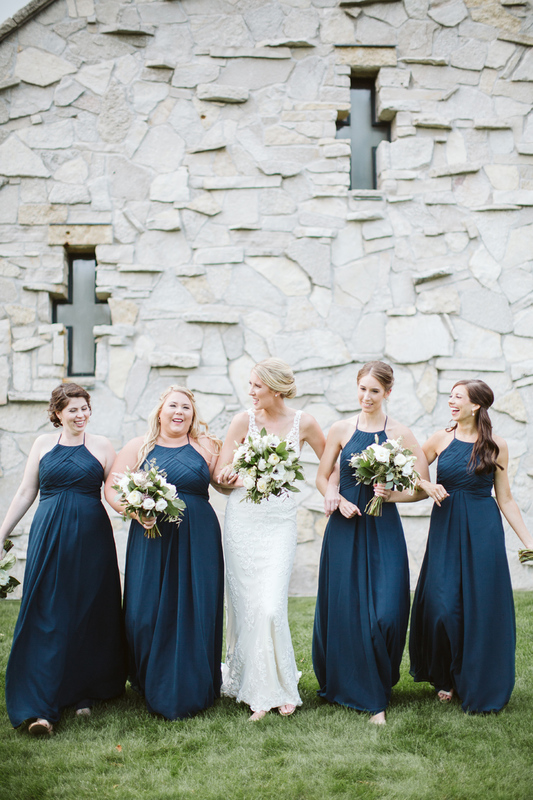 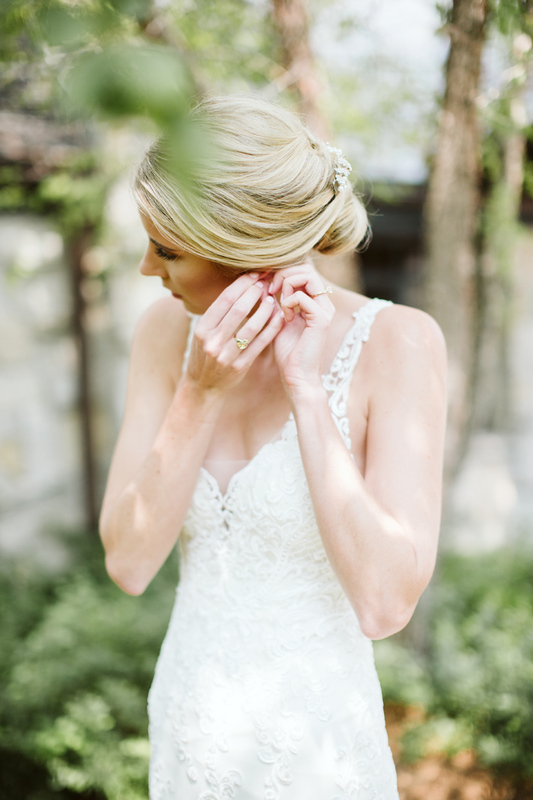 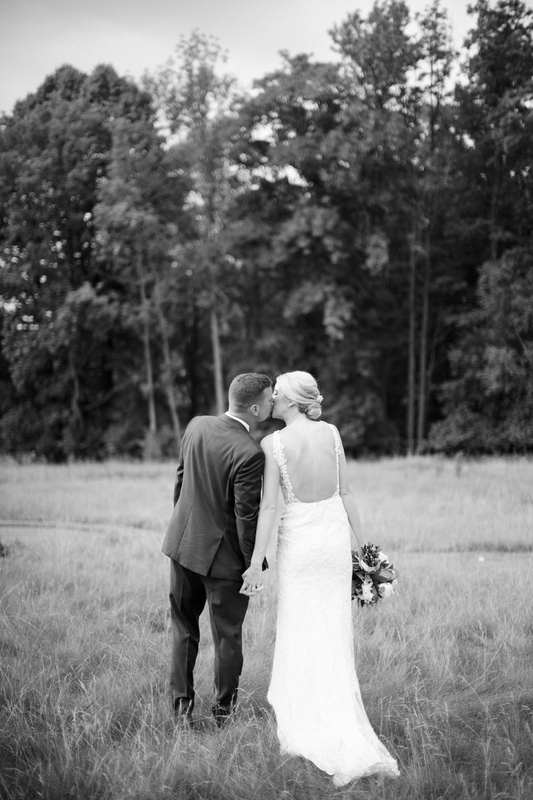 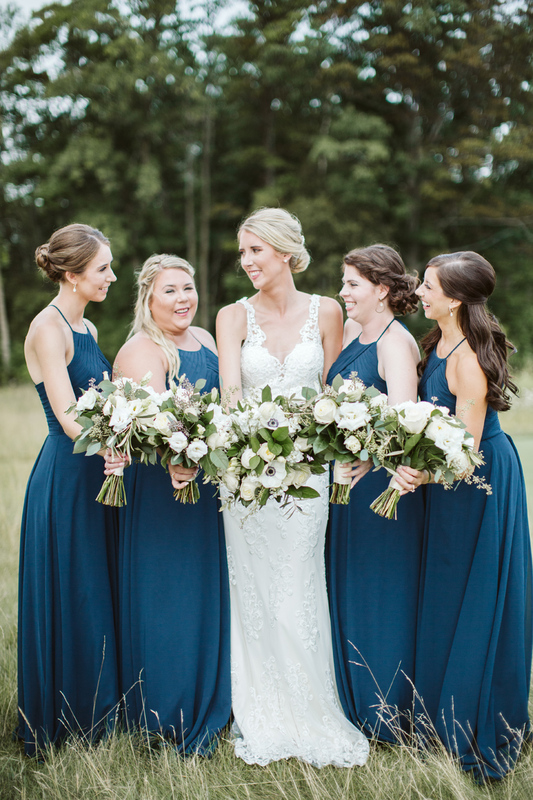 I love the classic touches of this wedding, lace gown, white flowers, navy and green details. 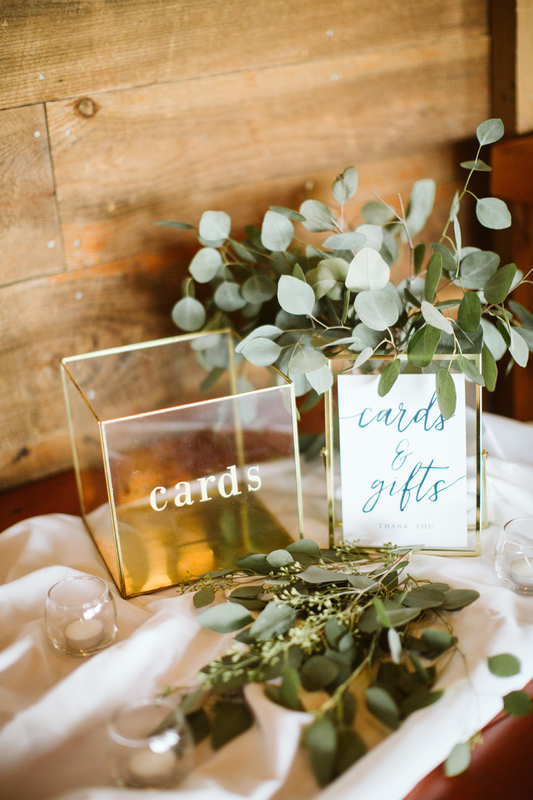 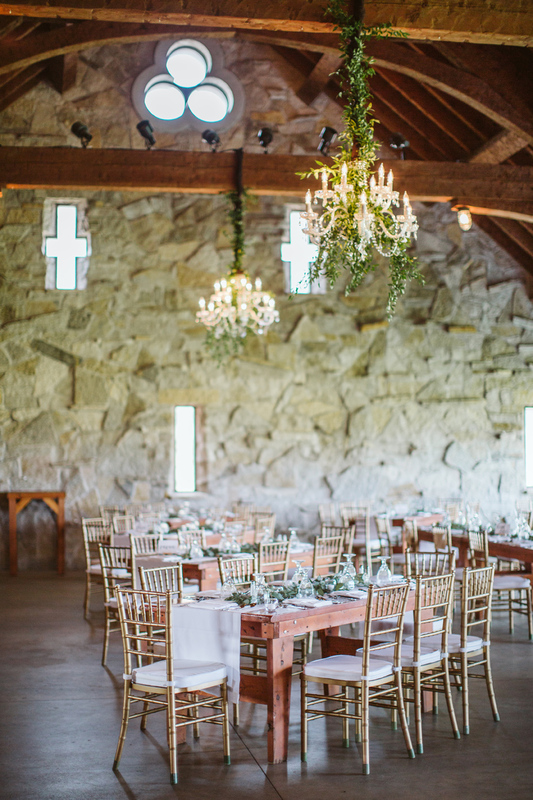 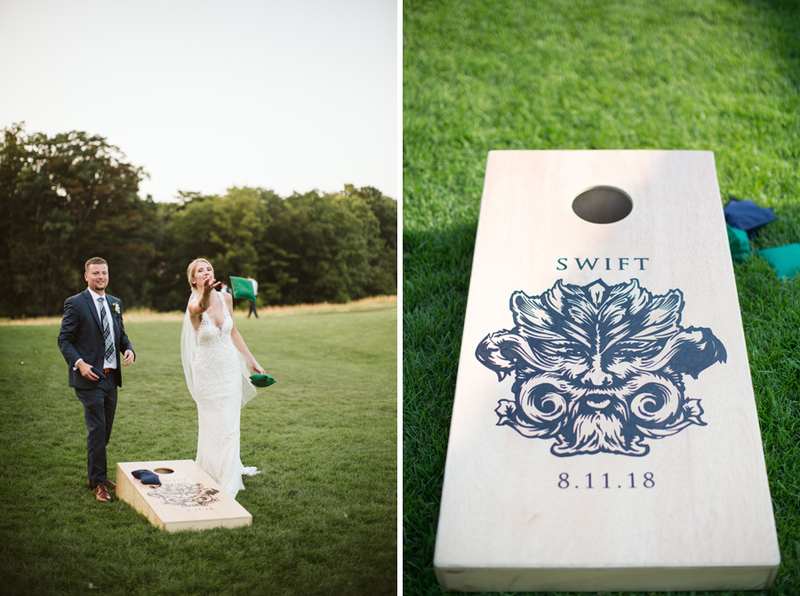 It fit the Irish Barn backdrop to a T and honestly was refreshing seeing this color scheme. 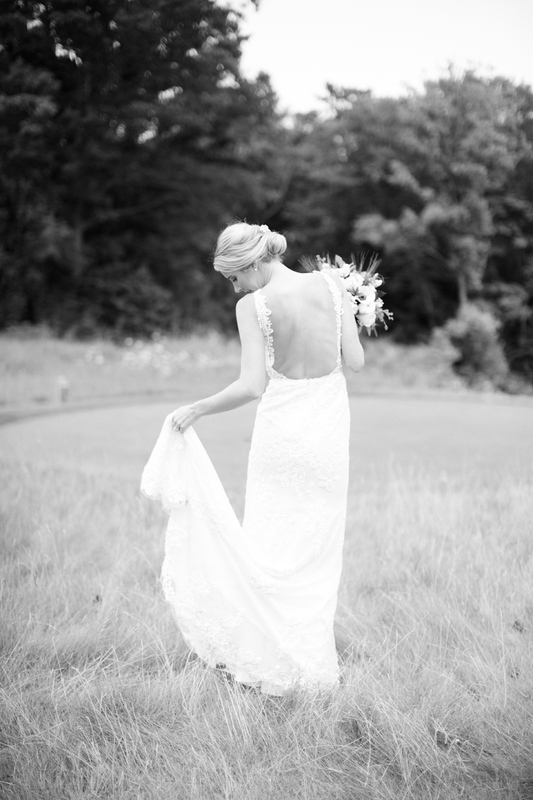 I am so honored to have captured this day with my friend Emily second shooting by my side. 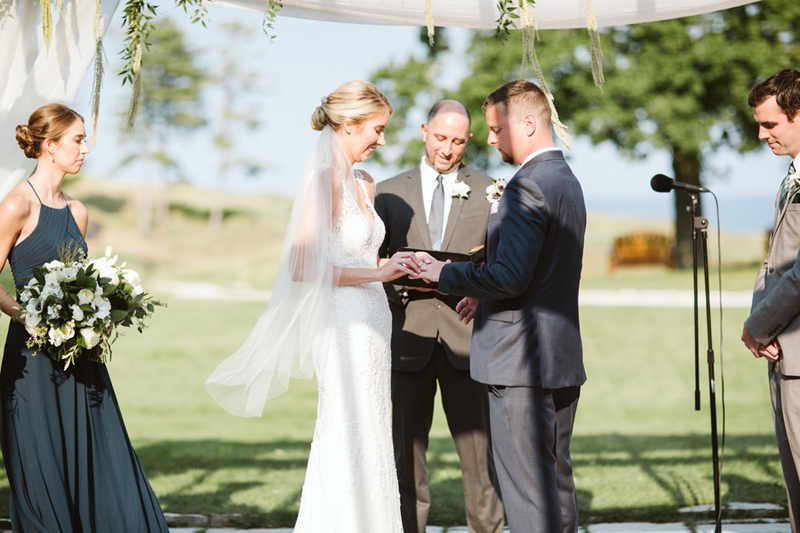 It was certainly a day to be remembered. 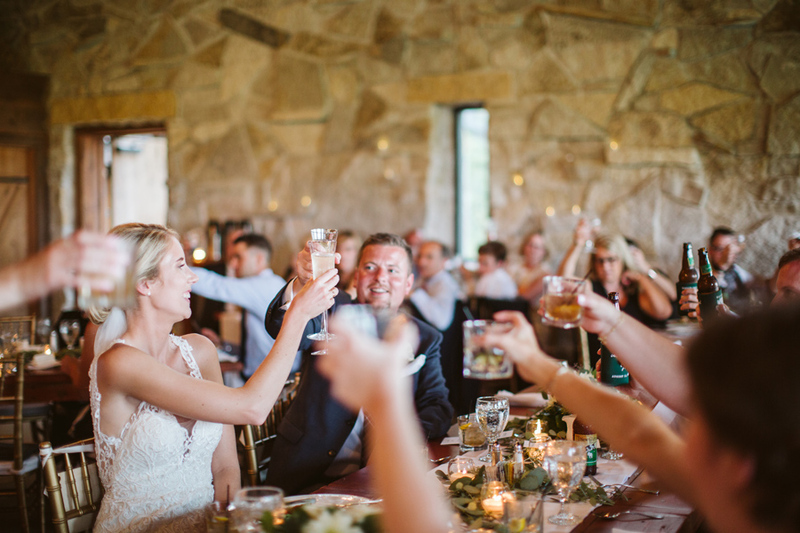 Enjoy the preview and see the line up of vendors that made this day happen below.